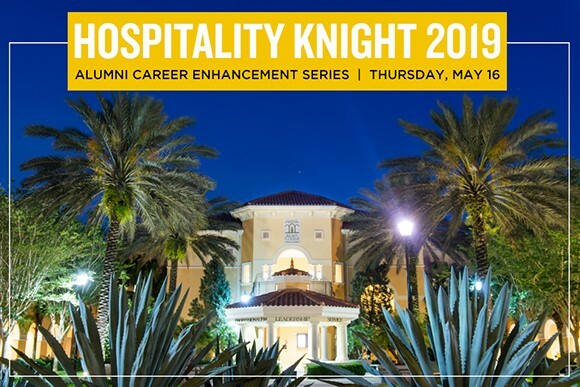 The UCF Rosen College of Hospitality Management Alumni Chapter proudly invites you to join fellow alumni, faculty, staff, students and industry partners for an evening of networking and career enhancement at our 2019 Hospitality Knight Signature Event! 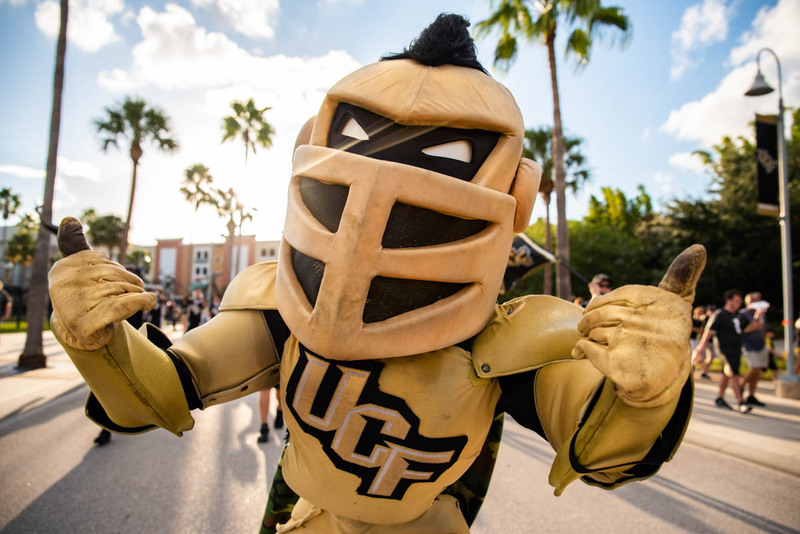 We will be hosting a panel of four outstanding UCF alumni that all have unique and powerful impacts within the hospitality industry in Central Florida and abroad. 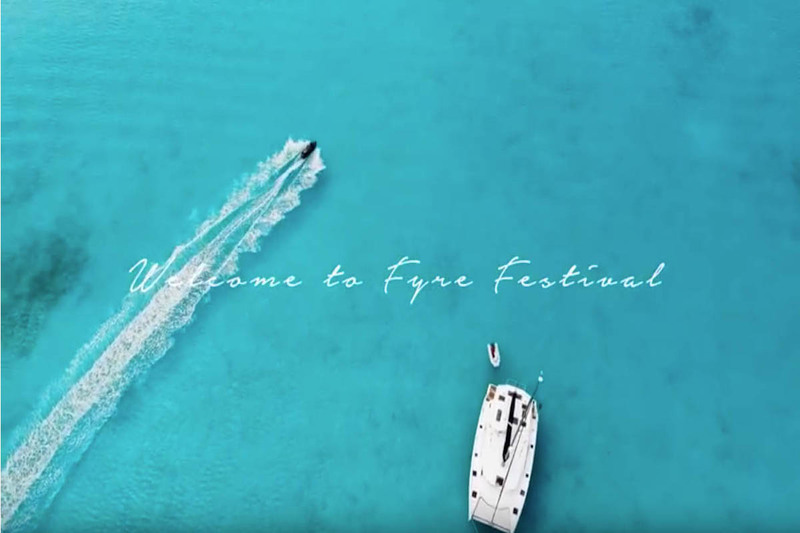 In addition to sharing their personal stories, our panelists will discuss themes like leadership, career development, achieving professional success and what it takes to create outstanding guest experiences throughout the industry. 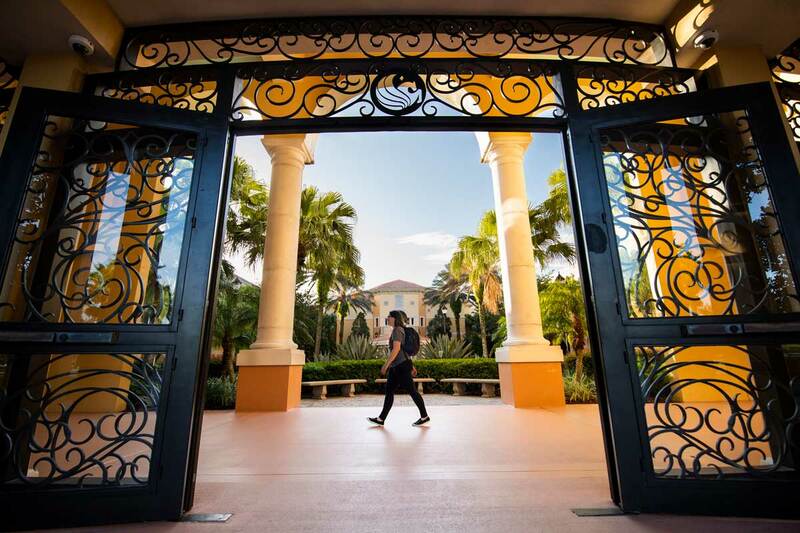 We are humbled to welcome Dr. Alan Fyall, Visit Orlando Endowed Chair and Graduate Programs’ Director at the Rosen College of Hospitality Management, as our moderator for the evening. Kristin Wilson ’07-Founder, Our DJ Rocks and Photobooth Rocks! Don’t delay, register and secure our special EARLY BIRD registration rate today! Admission includes event parking, fare from 4Rivers Smokehouse and an assortment of beverages during the cocktail reception, as well as coffee and dessert presented by 4Rivers Smokehouse following the program. Please note, early bird rates are effective through Wednesday, May 8 only. Regular registration rates available May 9-May 15.